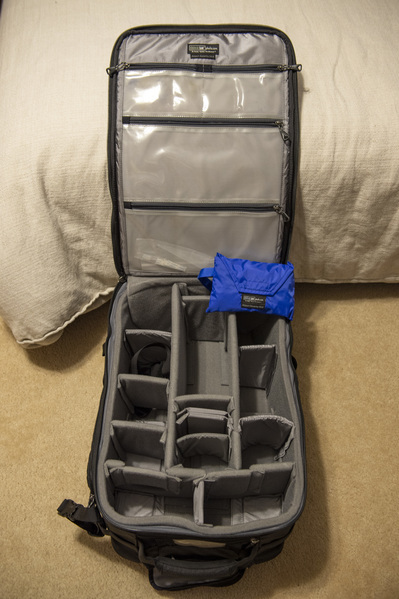 Description: Selling my Thinktank Airport Security V2 rolling bag. Barely used and looks brand new minus very slight wear on the wheels. Bag comes with monopod/tripod strap, bag lock and raincover.